before you put your home on the market. When it comes to selling a property it is important to choose an agent you can trust and work with; who will make the sales process as smooth as possible. Testimonials and recommendations can help you decide which agent appeals to you; the internet can also be a great source of independent information and quickly reveals who is at the top of their game; make sure the information is impartial as most agents will claim they are the best. Once you have made the decision to sell, there are few more emotive issues than your property valuation. We understand that every seller wants the best price for their home, but there is a compromise between the price you want to achieve and the price a buyer is willing to pay. We complete hundreds of valuations in and around Falmouth every year, giving us intimate knowledge of property prices around this area and with over 30 years' experience, we have a proven track record, a straightforward approach and the expertise to sell your house at the best achievable price and whererever possible​ within your desired timescale. Our dedicated team of professionals aim to eliminate the stress of selling your home and make the experience as relaxed as possible. Once we receive your instructions and signed terms of business we will then proceed to prepare high quality sales particulars and photographs of your property. NB: At this point we are legally obliged to obtain a copy of a utility bill and passport/driving licence. Also, it is a legal requirement when selling a property, to obtain an Energy Performance Certificate (EPC). We can organise this for you at a cost (about £60.00 inc. VAT) using a local company which will also provide a floor plan illustration for us to use in the sales particulars - it is so important that your property is marketed with understanding and enthusiasm. We prepare detailed yet thoughtful particulars to inspire confidence and encourage viewings. Wherever possible, we highlight striking features; we welcome your input and try to incorporate this as well as forwarding a draft for your approval prior to publishing. Floor plans provide prospective buyers with a useful understanding of the layout and we use quality wide angle photographs taken in good weather conditions in order to present your property in the best possible light. We use a state of the art database to co-ordinate matching and mailing of properties to potential buyers locally, nationally and internationally. 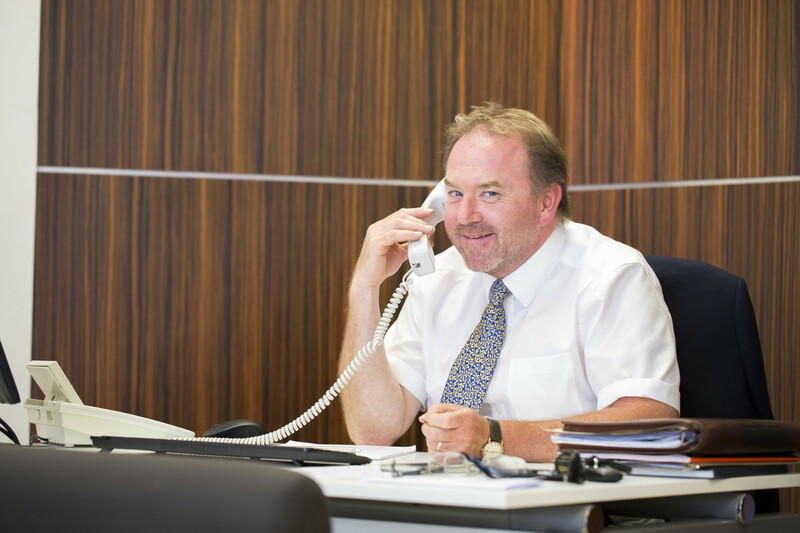 Each suitable applicant will be sent details by post or email and communication is vital - an enthusiastic phone call encouraging the “right” person to view a property is often the means to a successful sale. Our entire sales team will view your property so that each person is confident and knowledgeable about what is being sold by us. We will actively and strongly market across all of the major property website portals including Rightmove, Find-a-Property and Zoopla. The vast majority of purchasers do their searching on the internet and our policy of embracing technology fully enables buyers to gain immediate access to a full description, complete with photographs and floor plans, creating their own brochure at the press of a button. Our website and the property portals are advertised regularly in the national press. A For Sale Board is a simple yet incredibly effective marketing tool, advertising your property 24 hours a day and providing immediate interest for prospective viewers, purchasers and unintentional buyers. We would strongly recommend that you have a for sale board for your property to make the most of this advertising opportunity. Your property details will also be prominently displayed in our offices in the middle of Falmouth and where applicable, in the windows of our Penryn office. Although many of our purchasers live elsewhere in the country, or abroad, just over half of our sales are to local buyers. We are very aware of the importance of local advertising and our high profile regional marketing attracts many buyers. We advertise regularly in the West Briton and Falmouth Packet and periodically in the national press, most specifically The Sunday Times and Saturday/ Sunday Telegraph; more frequently our properties are also selected for regional editorial features. Our exclusive membership of the Guild of Professional Estate Agents allows us to network your property incredibly effectively by marketing with hundreds of other estate agency colleagues across the UK and within our London Guild Office in Park Lane. In addition, your property will be featured in an edition of the Heather & Lay Guild Property Magazine. This magazine generates a tremendous amount of interest and is produced several times a year to be circulated countrywide.